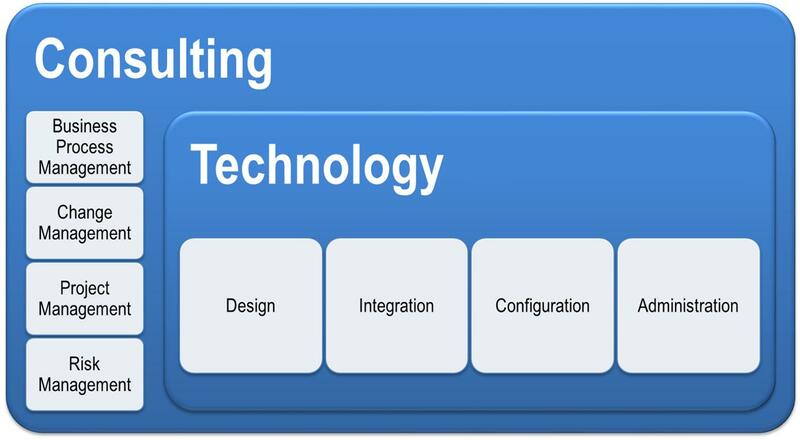 Our Services fall into two distinct categories: Technology and Consulting with Value . Our generic framework is flexible and adaptable to cater for any given scenario. With a pool of talented experts, we utilise our framework to deliver our value add through the three steps approach: Audit, Change & Improve.